Travel through Alaska's rail corridor, visiting some of the state's most renowned destinations including Anchorage, Denali National Park, and Fairbanks. Travel through Alaska's rail corridor, visiting some of the state's most renowned destinations including Anchorage, Denali National Park, and Fairbanks. Highlights include a jetboat excursion on the Talkeetna and Susitna Rivers, a riverboat cruise in Fairbanks and dome rail car excursions. This relaxing 7-day vacation is perfect both on its own and as a pre- or post-extension to an Alaska cruise. Arrive in Anchorage on your own. 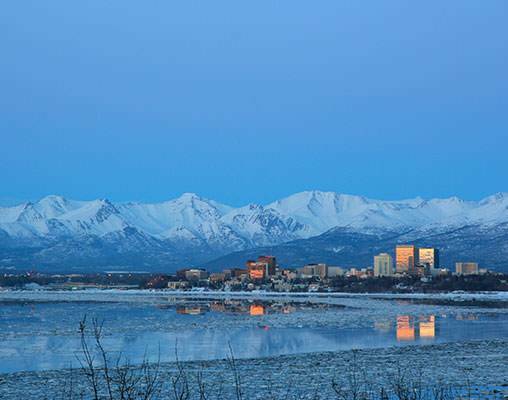 The remainder of day is free to explore Alaska's largest city. Overnight Anchorage. Your Luxury Dome railcar takes you along the Knik Arm and through the Mat-Su Valley to Talkeetna. This afternoon enjoy a thrilling jetboat excursion on the Talkeetna and Susitna Rivers. Overnight Talkeetna. The morning is free to enjoy this wilderness town. Depart via Luxury Dome rail to Denali National Park at noon and arrive the in Park about 4:00pm. Overnight Denali National Park. Today is yours to schedule your personal exploration of the Park. You will have a list of tour options from which to select. Overnight Denali National Park. Take the morning to explore more of the Park on your own. Depart late this afternoon via-Luxury Dome rail for the short journey over the tundra of central Alaska to Fairbanks. Overnight Fairbanks. 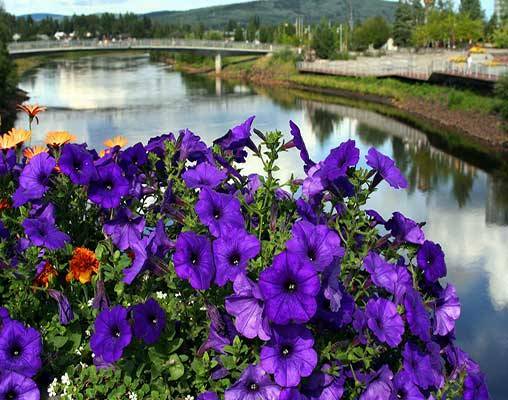 Board the sternwheeler riverboat Discovery this morning for a cruise on the Chena and Tanana Rivers. Included is a stop at an Indian village and a dog sled demonstration. Overnight Fairbanks. 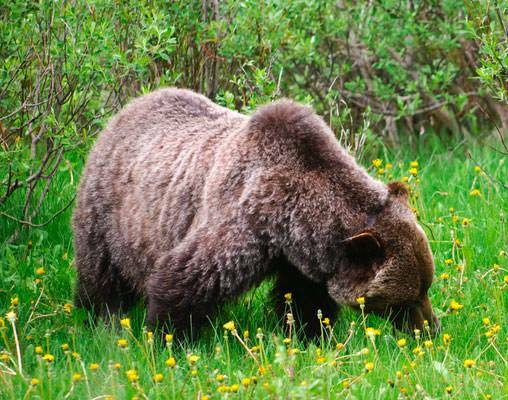 Click here to view testimonials for Alaska Wilderness Tour. The overall trip was very well planned and the accommodations amenities were very enjoyable. All went very smooth. Bags were taken care of the entire time and in our rooms when we arrived from the train to the hotels, no hassles. Hotels were nice and the service at the stations and on the train was really good. Great time. This vacation exceeded our expectations. Enter your details below if you would like to be notified when 2020 dates and prices are available for Alaska Wilderness Tour. Hotel and Rail accommodations listed above, are subject to change based on availability at the time of booking. Prices are land-only, per person based on double occupancy. Prices are correct at the time this web page is published; however, are subject to change. May & September departure dates subject to confirmation at the time of booking. Weather conditions may effect seasonality.